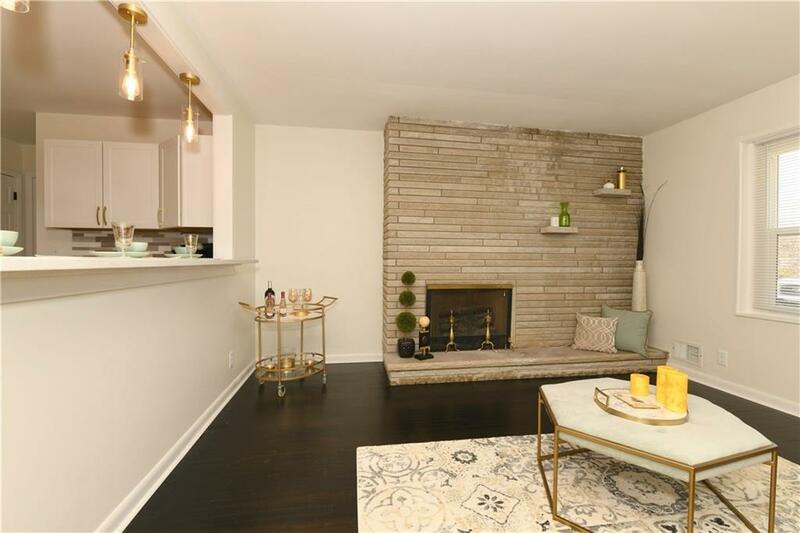 Mid-century made MODERN! 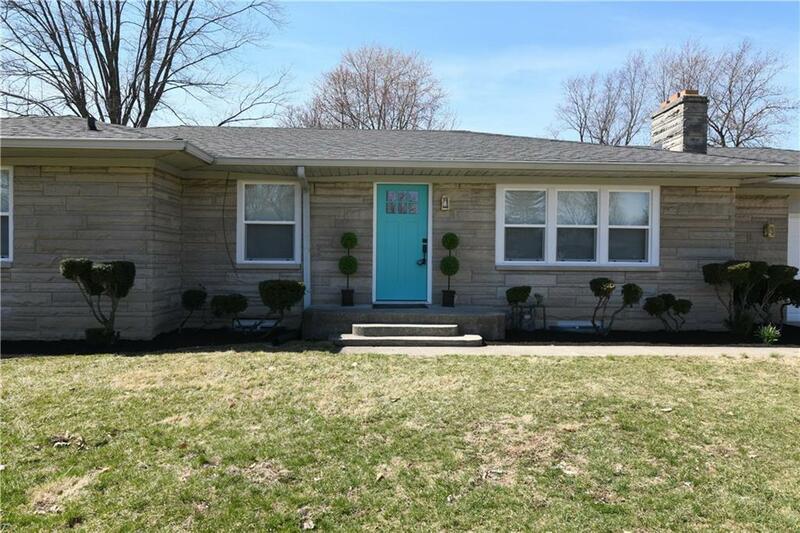 This charming 3 BR, 2 BA ranch has been completely renovated with refinished original hardwood flooring, new Hot water heater, new carpeting in basement bonus room, paint, countertops, and more! 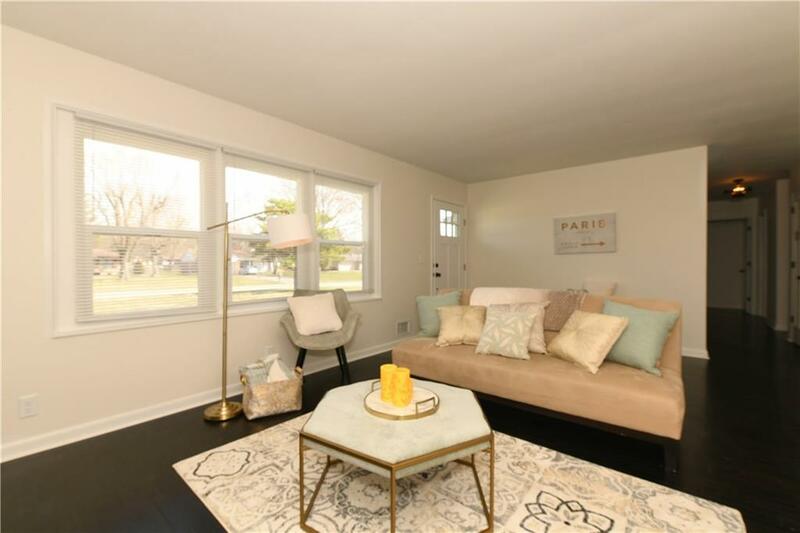 No need to worry about more space- between the spacious master bedroom and sprawling finished basement, there's plenty of room to enjoy! 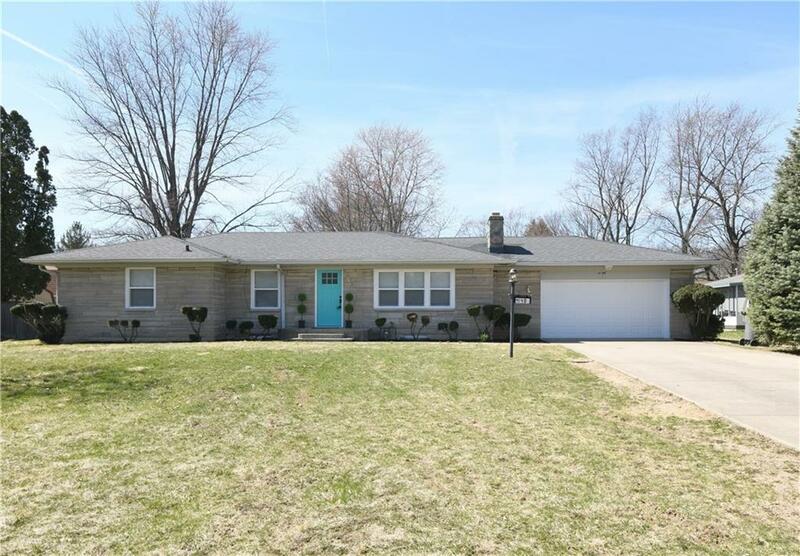 All of this on almost half an acre of land in a super convenient location in Washington Township. Schedule your showing today!